I originally featured Bong Breaker back in Aug 2012 when I reviewed their excellent demo release. I knew back then this band would release an awesome debut album. Well 18 months later – Bong Breaker – have returned with Mountain. 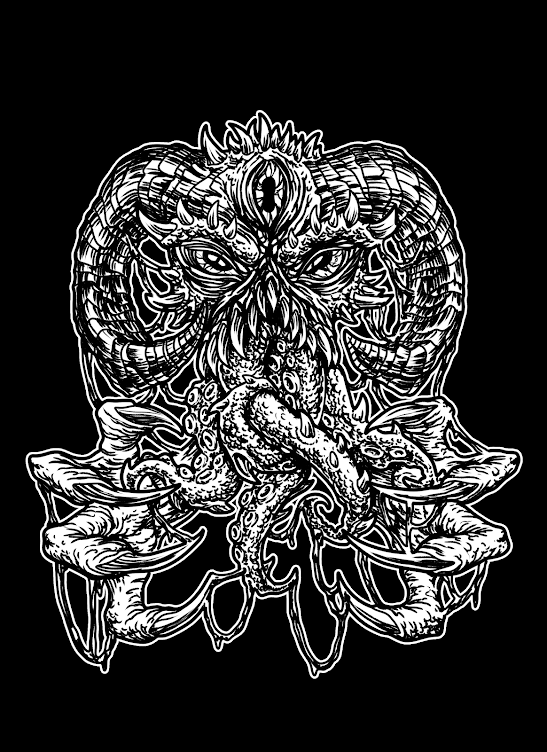 A stunning 54 minute opus combining Doom, Sludge and Stoner Metal to great effect. Though I am sad to say that Bong Breaker are no more as the sadly split on the day this album was released. But what a brilliant album they have left behind. As like the album name suggests, the songs are EPIC and GIGANTIC in scope and nature. It's hard to believe that a two-man band recorded this as these guys play epic riffs that you would expect to hear from a four man band. And that is testament to Bong Breaker's vision and talent they can make the simplest of riffs sound ever so loud. Second Track – Vultures – carries on the hazy vision from Down with Wilmar singing his heart out about how bad life can be. 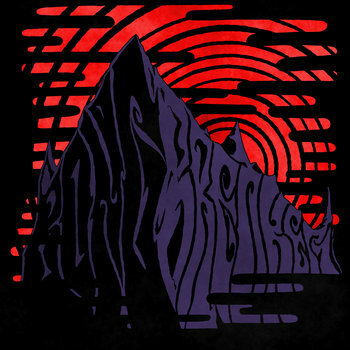 But the main focus of the music is once again the Doom/Stoner Metal riffs as Bong Breaker bring the fuzz to the party. This is a track where the Bass Guitar is king as Wilmar plays like an out of control madman on bass and it feels like an earthquake going off in your stereo. Play this track LOUD to get the full effect though the band have included some quiet tender riffs before unleashing more heavy pounding damage onto the world. Up next is my one of my fave tracks on the album – Snakes – is a more slower affair compared to the previous tracks as Snakes shows the more progressive rock side to Bong Breaker's music but they still include some long epic Doom/Stoner Metal riffs to get your teeth stuck into. Bong Breaker now leave the best riffs for the second part of the album as the next 29 minutes is where the album goes into overdrive with the band on brilliant form through out. The last 3 tracks - Sins, Vengeance and Mountain show why Bong Breaker will be sadly missed as they fuse highly emotionally charged lyrics with riffs that will stay with you for days. Bong Breaker leave no stone unturned in playing huge slabs of riffs that will leave you in an emotional state especially on SINS. 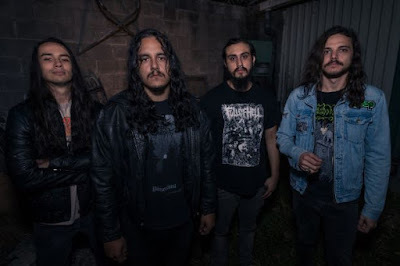 A powerful track indeed which shows Bong Breaker at their most vulnerable though still emotionally unstable with the dangerous riffs that awaits you. Mountain is a brilliant album you need in your life right now. It's a stunning hybrid of Psych Rock, Doom, Sludge and Stoner Metal that has became a firm favourite with the Sludgelord Team. If Bong Breaker never do get back together (which is a real shame if they don't), then they have left behind a truly brilliant and original album we will remember them by. Mountain is available to buy from BandCamp now.